Oregon, “The Beaver State,” is a largely rural state known for lush, green terrain including Mount Hood, beautiful Multnomah Falls, and Crater Lake. Oregon is also known for a gorgeous coastline and abundant salmon fishing the University of Oregon, located in Eugene, is listed in the 2014 edition of Best Colleges and National Universities. Underneath the natural beauty and attractions is a raging drug addiction problem. With a population of over 3.8 million, it is no surprise that alcohol is the most widely abuse substance in Oregon. According to an article on OregonLive.com, a federal study states that while “drug use continues to drop nationally, 72 percent of men arrested in Portland in 2011 used one or more illegal drugs, with nearly a quarter testing positive for methamphetamine” (Pope, 2012). About 10 years ago, there was a community effort in Oregon to reduce meth use and production. This effort did help. However, prescription drug abuse and addiction have been on the rise. “In Oregon, the percentage of drug treatment admissions for opiates now exceeds the percentage for meth…A common theme is this: Hydrocodone abuse leads to oxycodone abuse, which leads to heroin” (Bovet, 2012). According to a study done by the Department of Human Services, “one in four Oregon adults will abuse prescription drugs in his or her lifetime.” Furthermore, the rate of prescription drug abuse in Oregon is higher than the national average (Wheeler, n.d.). With all this alarming information, the question arises: what can be done if you or a loved one is suffering from addiction? FI Oregon drug interventions are an option to consider for your family and your loved one. Oregon has a huge recovery community with a multitude of resources. There are thousands of Alcoholics Anonymous meetings in Oregon, including Narcotics Anonymous, Cocaine Anonymous, and Al-anon Family Groups. There is a large selection of detoxes, sober living houses, and treatment centers as well. Central City Concern is a Portland-based effort which strives to help those suffering, providing resources and a sober living environment to help suffering individuals. Freedom Interventions founder, Matt Brown, is based in Portland, and provides Oregon drug interventions to families living in the state. He has recently placed a large focus on Oregon drug interventions. Freedom Interventions will help you get your loved one into the right treatment center as well as provide additional ongoing support for the family. 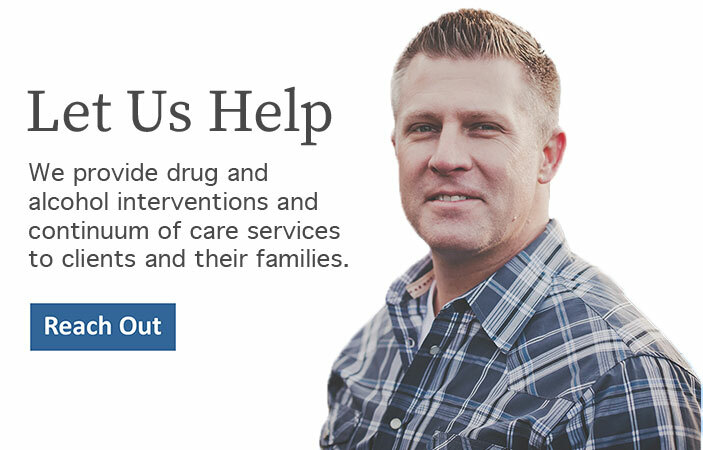 If you know someone suffering with addiction, we can help with your Oregon drug interventions. Please call us at 888-762-7557 today. Bovet, Rob. (2012). “Oregon’s prescription drug abuse problem requires medical intervention”.